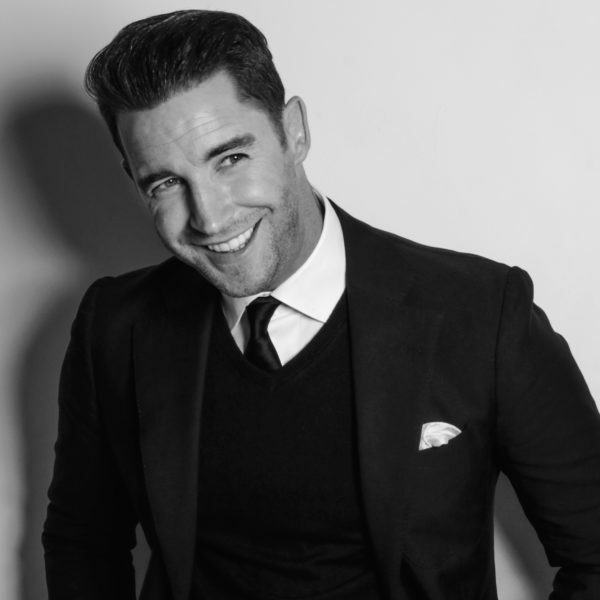 Jay James (also known Jay James Picton) is a British Recording Artist, Songwriter & Broadcaster from Saundersfoot, Pembrokeshire. Outside a career in music, the Welsh charmer’s reputation in broadcasting is building. With established experience in both Radio, TV and voiceover, Jay is an exciting talent who is instinctive and passionate about going the distance. The former Royal Navy man has received some pretty impressive accolades from some of the biggest names in the World of music & entertainment. As a singer & songwriter with National & International radio playlist support from the likes of BBC Radio 1, 2 & Global he has written and collaborated with and for the likes of John Legend, Naughty Boy & Nick Jonas to name a few. Jay became wider and more commercially known through his heavily featured involvement in TV Show, the X Factor UK (Season 11). As a hugely popular finalist on the series, on completion it was revealed Jay ended as Simon Cowell & Louis Walsh’s ’favourite to win’. The show placed him firmly in the spotlight leading to tours of the biggest arenas and music venues in the UK & Ireland, it lead to work with royalty not to mention ongoing collaboration with lots of biggest brands & companies in the World lining up to work with the multi-talented creative currently residing in Weston-Super-Mare. Despite the lights and temptations of the ‘Celebrity World’ in 2015, Jay decided to take some time to reflect and build a more longer term career plan, an ambition in broadcasting realised through UK radio tours promoting his debut album as an artist on Decca Records (Universal). With natural flare and a huge opportunity to develop his talents with the British Forces Broadcasting Service (Forces Network). In 2016 the former warfare specialist & physical trainer who had previously served ten years in the Military suddenly found himself successfully pitching & co-presenting a show which, now in it’s second successful year is known as the Flagship Music & Entertainment Show on Forces Radio, BFBS Worldwide. As the resident music specialist & celebrity raconteur at Forces Radio BFBS, Jay has also presented & produced popular podcasts and ‘music specials’ for the Forces Network that boasts a dedicated audience of armed forces personnel, their families and forces fans, the ‘Big Show’ airs to 29+ Countries around the Globe every Tuesday, Wednesday & Friday from 4-7pm UKT on DAB+ in the UK, Sky 0211, Online, On App & FM around the Forces World. ‘Sportsline’ – The only dedicated Sports Show in the South West. Last year, Monday evenings saw Jay anchor a regional Sports & Entertainment TV programme on Made in Bristol TV (Freeview 7, Sky 117). The show was focused around all sports in and around the Southwest from Bristol City FC in the Championship, Bristol & Bath Rugby to lower level grassroots sports & teams. After such creative input Jay was made executive producer of the show which ran until Christmas 2017. With priority towards Radio and touring the UK as a ‘Special guest’ to Alexander O’Neal in 2018, the channel decided to rest the popular regional programme. Jay lists being featured at number 10 in Heat & FHM’s Magazine’s Annual ‘Top 100 Hottest Men in the World’ poll as his greatest achievement, just above his daughter and pulling his wife, he says beating Tom Jones placed at no 16 meant everything.